Mr. Forrest joined Cerberus in 2008. 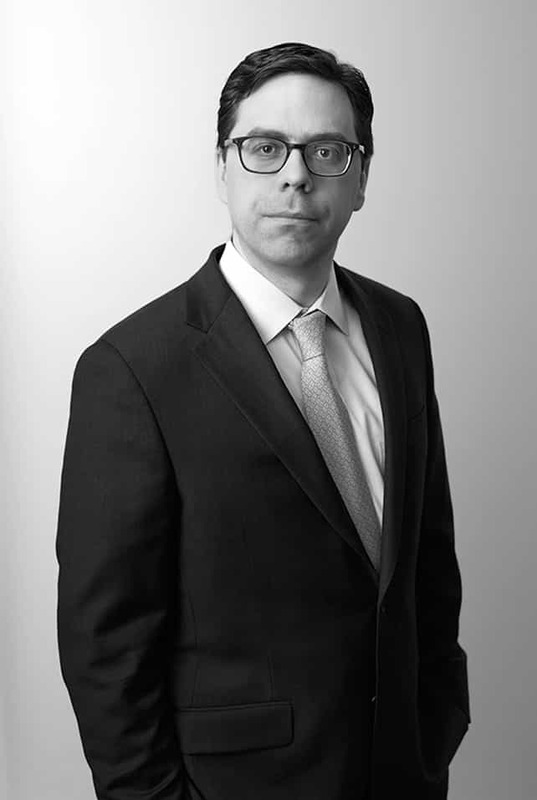 Prior to joining Cerberus, Mr. Forrest was at Bank of America from 1998 to 2007, where he held various positions within the structured products and asset-backed securities groups in New York, London and Charlotte. Mr. Forrest is a graduate of Washington and Lee University.